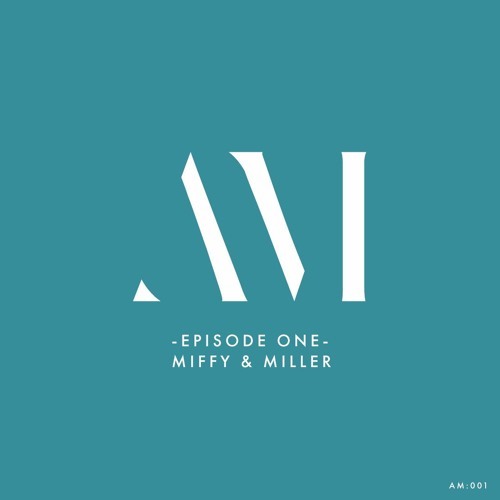 In true Apt: style, we launch Apt: Music with a BANG featuring Episode One with Slapfunk Records: Miffy & Miller! oewieeee this 1 is fire!!! whats the name of this? ?